The newest growing trend in DFW seems to be to sell your food hot from four wheels! More and more food trucks are popping up in the city! On October 21st, all of the local food trucks come together for the Food Truck SmackDown! The DFW food trucks and carts competition has numerous trucks vying for awards like Favorite Concept, Favorite Food and Overall Winner. Some of the participating businesses for the Inaugural Food Truck Smackdown include Gandolfo’s NY Deli, Gennarino’s, Enticed Shaved Ice, Jackalope Mobile Vegan Kitchen, Nammi Truck, So-Cal Tacos and Squeals on Wheels. That’s just who has been confirmed so far, but I’m sure more are registering as we speak! 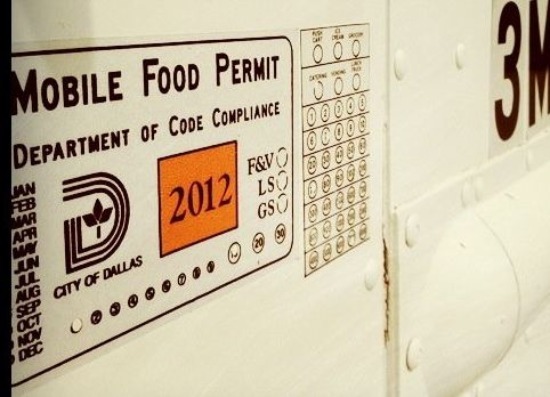 In fact, if you or a friend of yours owns a Food Truck or cart, you might consider looking into it. 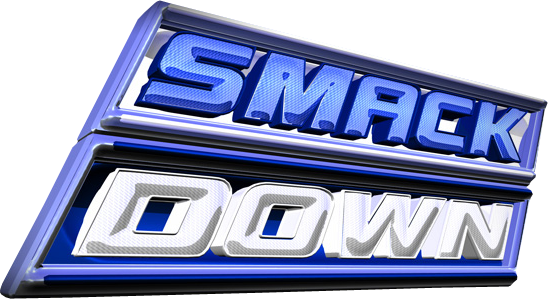 If any tickets happen to be left for the 2011 Food Truck Smackdown, they can be purchased here, while a limited amount will be available at the door. The main event will be from 7:30pm to 10:30pm on Friday, October 21st, while the Exclusive Preview starts one hour before (6:30pm). VIP Tickets give you access to the private happy hour at 6:30 with specialty drinks, 5 drink tickets, an eco-friendly swag bag from Yelp, a preview of the night’s events and all benefits included in the regular ticket. If you didn’t know what a regular $75 (non-refundable) ticket covers, that includes: sampling each food truck’s dishes, voting for the winners, 3 drink tickets and entertainment by The Duo of Domino Effect. (Yelpers get reg tix for $50) Valet parking is available for $5. The Food Truck Smackdown benefits the World Water Crisis. All proceeds will go to a comprehensive water project in Kicukiro, Rwanda. 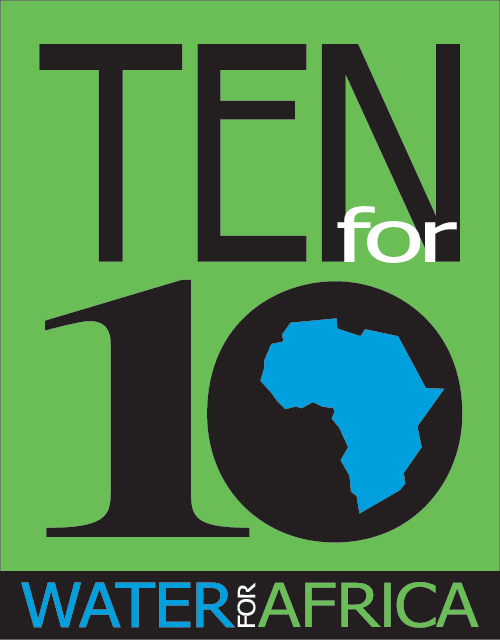 Ten for 10, sponsor of the Food Truck SmackDown in Dallas, is an all-volunteer 501©3 For Impact organization whose primary mission is to provide clean drinking water to people in Sub –Saharan Africa. Comprised of 3 local Dallas residents who share a passion for both food, non-profit work and fun, Ten for 10 raises awareness through direct donations, dinner parties, social events and other fundraisers to help combat the water crisis. Visit their website to learn more: http://www.tenfor10.org. Feed the Food Trunk frenzy of DFW and support a great cause at the 2011 Food Truck SmackDown which will be taking place at Sunset Lounge on Ross! Gather ’round the ring for the battle of the Best Food Carts and feed your tastebuds with the most impressive meal on wheels!